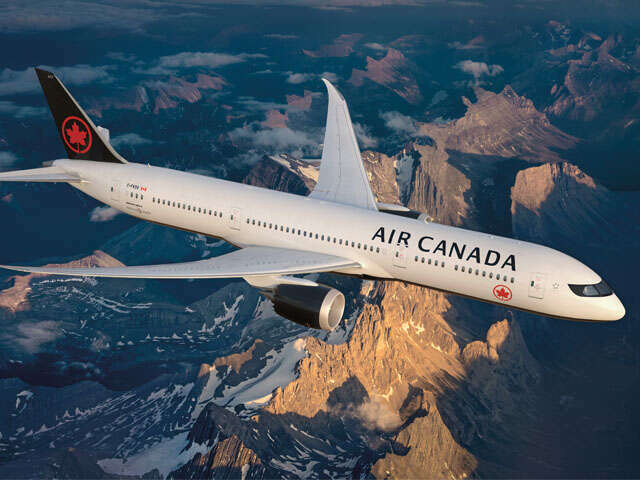 Air Canada got its summer off to an early start with the launch today of two new international routes from Vancouver to Nagoya and Frankfurt, marking the beginning of the airline's summer season. In total, the airline plans to launch 11 new international non-stop routes this summer from Vancouver, Toronto and Montreal. The 11 new international services will be operated from Vancouver, Toronto or Montreal, either by Air Canada mainline, using Boeing 787-8/9 or Airbus A330-300 aircraft, or by Air Canada Rouge, flying Boeing 767-300ER or A319-100 aircraft. Two routes, Vancouver-Taipei and Toronto-Mumbai, will continue to operate year-round while the others are available for the summer season. These international additions to Air Canada's network follow on new transborder routes started this year from Vancouver to Boston, Denver and Dallas; from Toronto to Savannah, San Antonio, and Memphis and Montreal to Dallas; and, later this month, from Montreal to Washington Dulles.